Pemberton Insurance was recognized as a “Coverholder at Lloyds” at an event held at their corporate office which honoured a 50 year business relationship between the two firms. BC businesses continue to gain from this strategic relationship by having access to the most innovative insurance solutions offered by some of the most experienced and talented underwriters in the world. 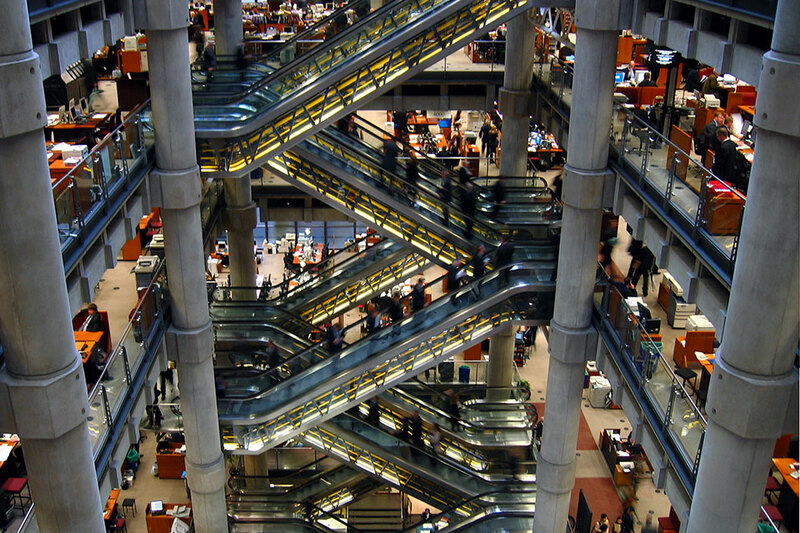 Lloyd’s has been a pioneer in insurance and has grown over the past 325 years to become the world’s leading market for specialist insurance. The Lloyd’s Coverholder designation has allowed Pemberton to act as Lloyd’s local insurer by designating their underwriting authority ensuring BC businesses are properly insured with speciality insurance coverage. Inga Beale, CEO of Lloyd’s London and Sean Murphy, President Lloyd’s Canada were in attendance at this honorary ceremony having attended “Meet the Market Vancouver” held at CBC Vancouver Broadcast Centre earlier that week. Pemberton is the only BC-based insurance firm to achieve the 50 year designation by Lloyd’s.